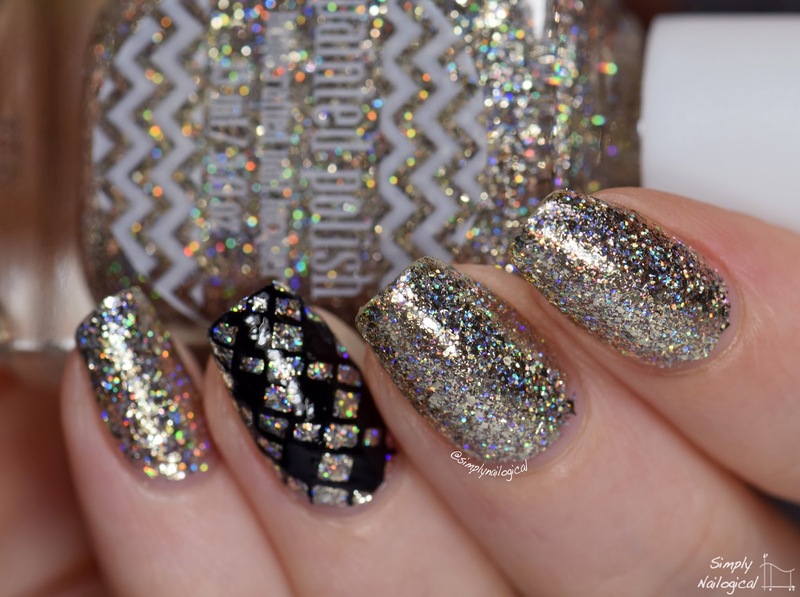 So we've thought we've seen every kind of flakie out there - the translucent colour-shifty kind, the multi-chrome/ultra-chrome coloured kind, the metallic kind, the chrome kind... but now I've discovered the FLAKUS MAXIMUS of the year by Painted Polish, which is a - get this - a mirror chrome flakie with holo glitters scattered throughout!! Waaattttt. In doing these swatches I also tested a new product by the makers of my fav nail oil (Bliss Kiss), called Simply Peel. It's a latex barrier similar in composition to the numerous other brands of latex products for quick and easy post-gradient/stamping/watermarble/otherwise nail art mess removal (e.g., Liquid Palisade, Nail Veil, Mess No More, costume body latex products, etc.). 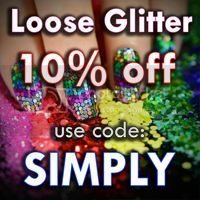 I often 'sponge on' my glitter and flakies directly onto the nail to maximize polish coverage and minimize clumpiness - the sponge actually absorbs the jelly in the nail polish thus allowing a smoother coat of polish to stick to the nail with less of the jelly. 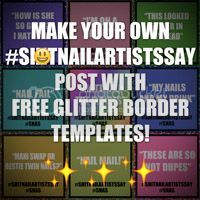 You can check out a video tutorial on how to maximize glitter payoff on YouTube here. But what a mess this causes on my skin, right?!? 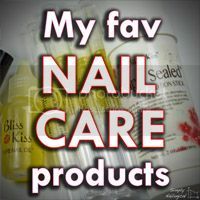 I used Simply Peel around my nails to help protect my skin from getting flaked out and I must say I LOVE THIS PRODUCT!! Simply Peel Latex Barrier - so easy to use! It's thicker than some of its competitors and as such never breaks up when you're peeling it off - it comes off in one ENTIRE piece with no teeny tiny stragglers! Damn you stragglers! See Simply Peel in action here! I will be doing a full review of all the latex barrier products I have collected so far at some point in the future. Just gotta find me a clone machine first. Stay tuned! 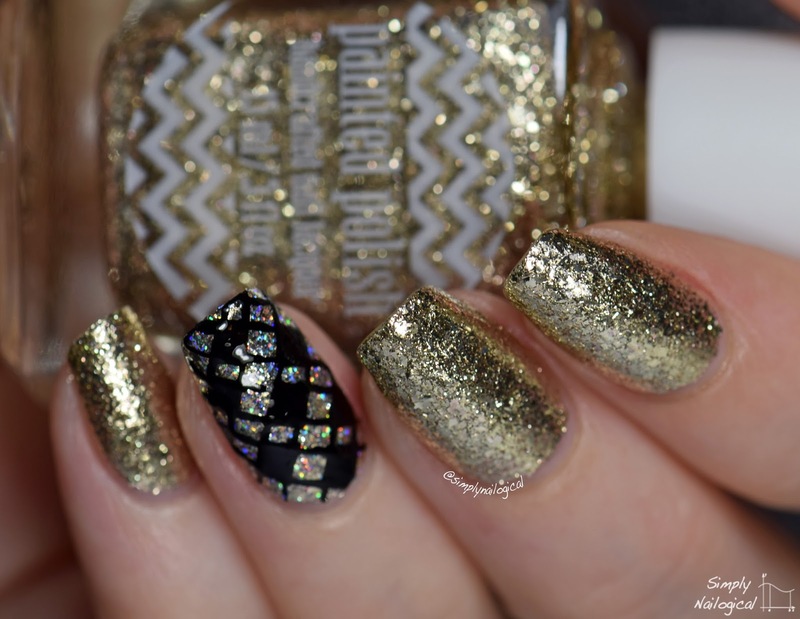 Back to the Painted Polish chrome flakies!! 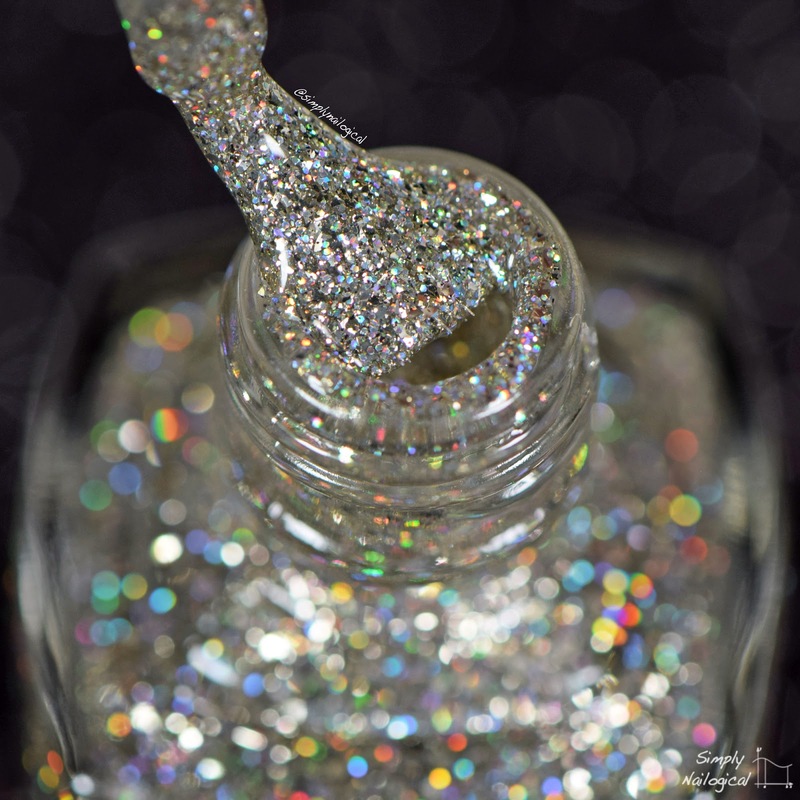 Both Painted Polish polishes have similar silver chrome flakies throughout, but one has added micro holographic glitters that make it really sparkle! 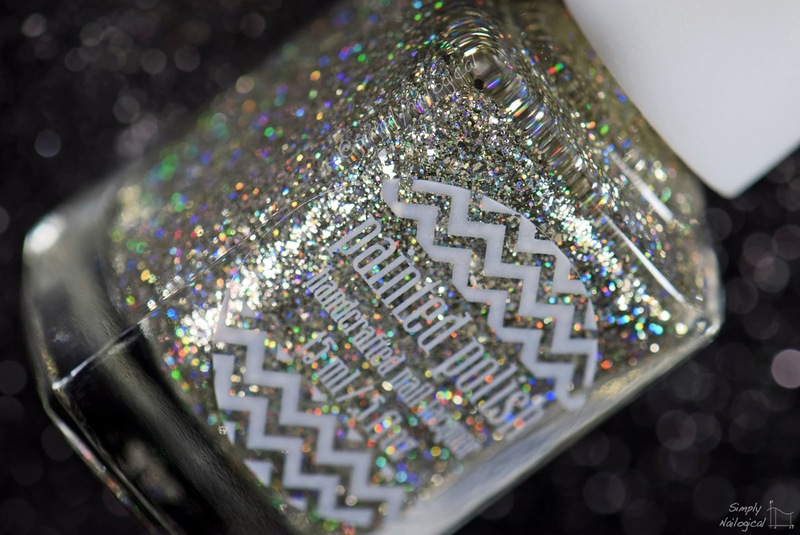 And also it gives off a more silver-ish colour I'm going to guess because the holos are making it reflect more silver and uh.... 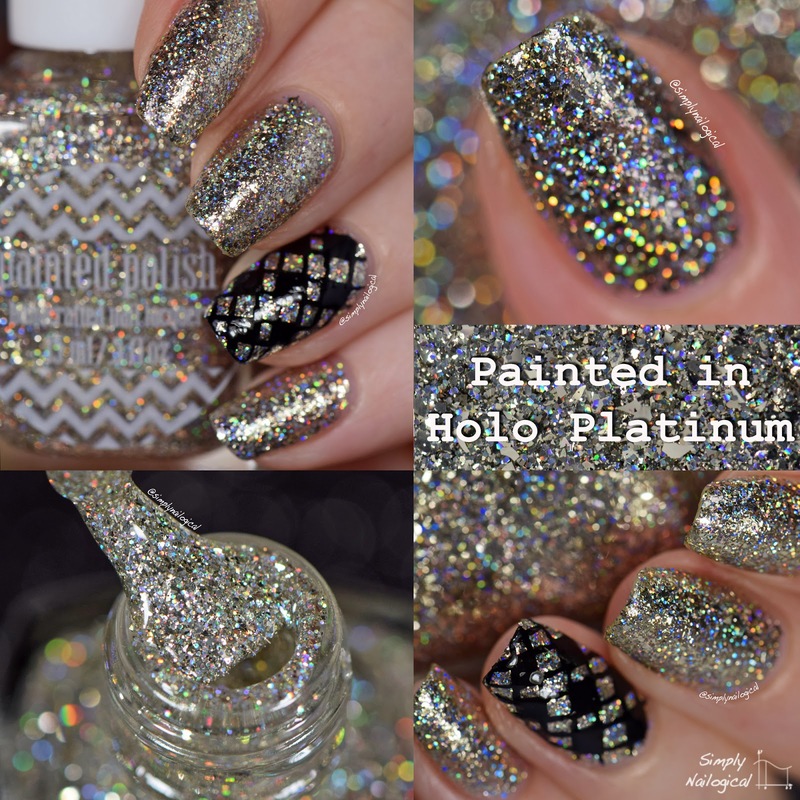 I have no idea why but WHATEVER THAT HOLO DOE!! 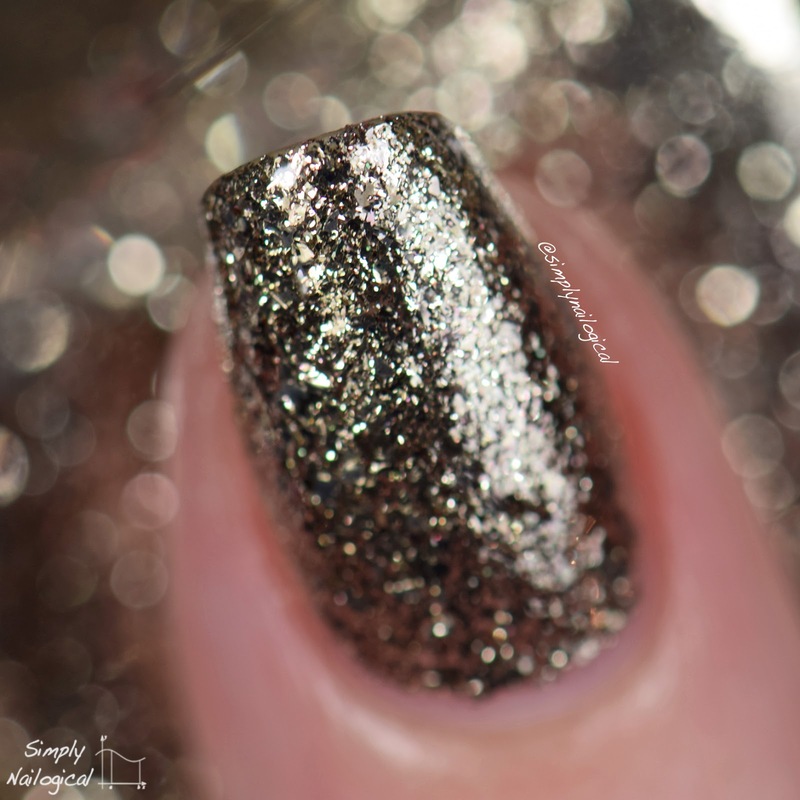 I sponged on the flakies for maximum opacity using my sponge method. First up, Painted in Platinum! 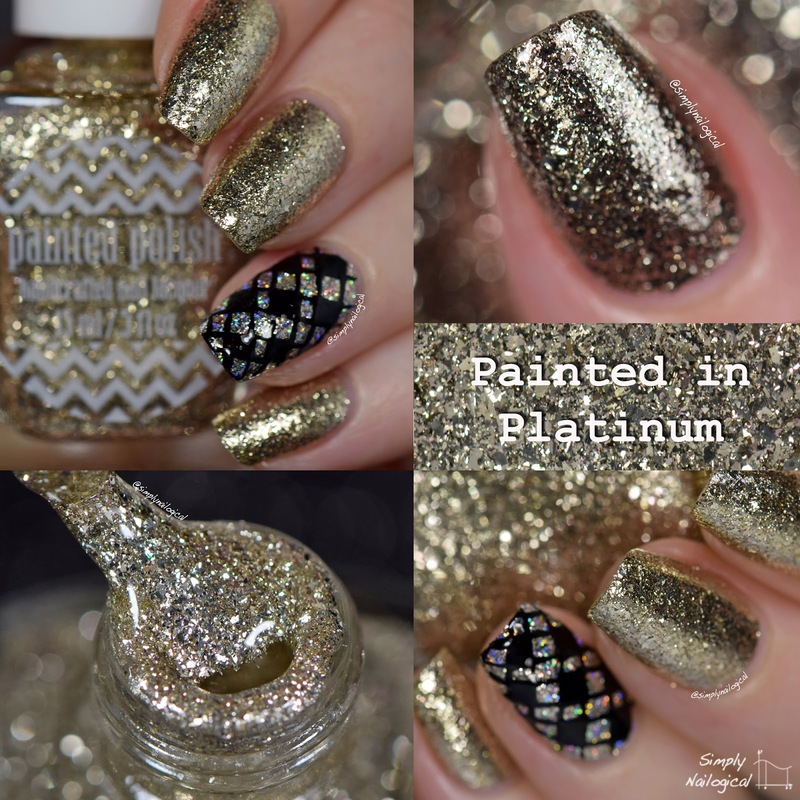 This baby's packed with both large and micro platinum flakies that have a tasteful antique gold tint. Again this is not regular 'coats', it's sponged on using the sponge method to maximize coverage. 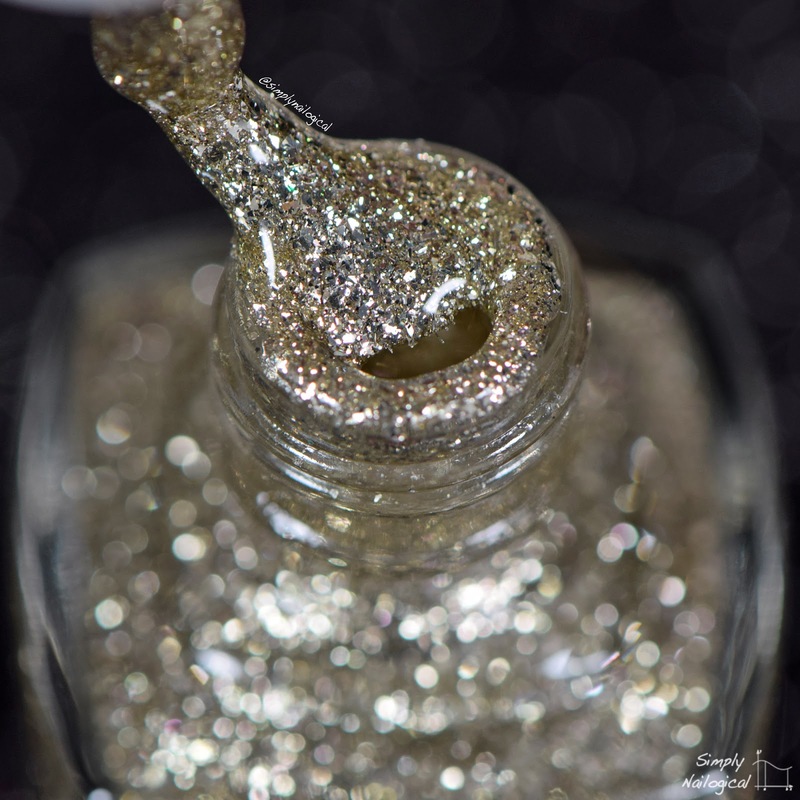 Hard to say how many coats this equates to, but even if you did the maybe 4 coats you'd need to do to have 100% coverage, you'd start getting clumpy clear polish stuck everywhere, which is exactly what the sponge absorbs ;) How friggin fancy is this colour though?? I feel like going to shake Queen Elizabeth's hand and making sure she appreciates my nail polish. OH MAH GAWD I'M FREAKIN' ROYALTY!!! 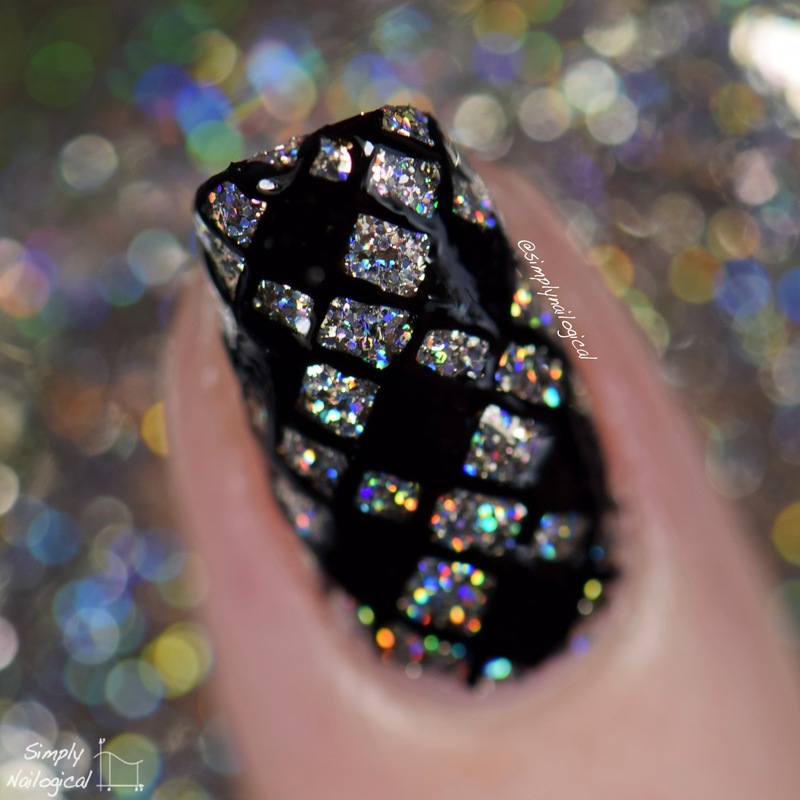 Badass royalty accent nail using straight nail vinyls, Cult Nails 'Nevermore' black creme polish, and a thin striping brush! 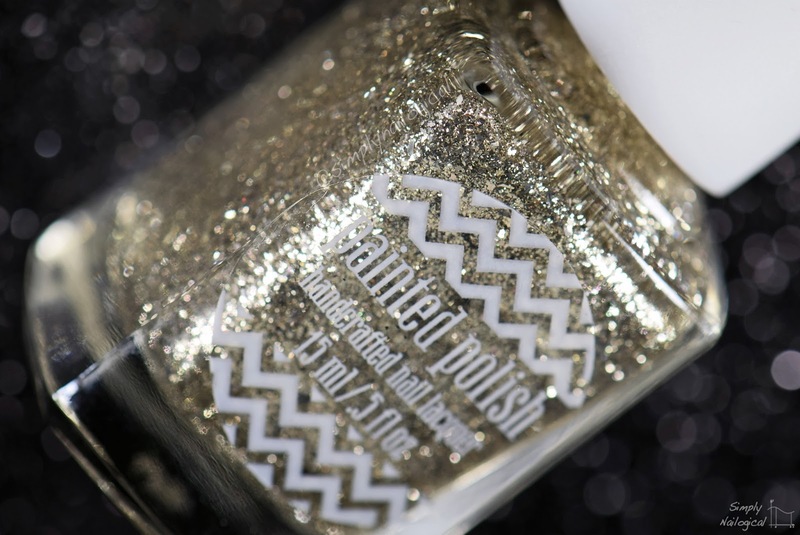 Another shot of Simply Peel, my new fav latex barrier for easy post-nail-art-anything clean up! 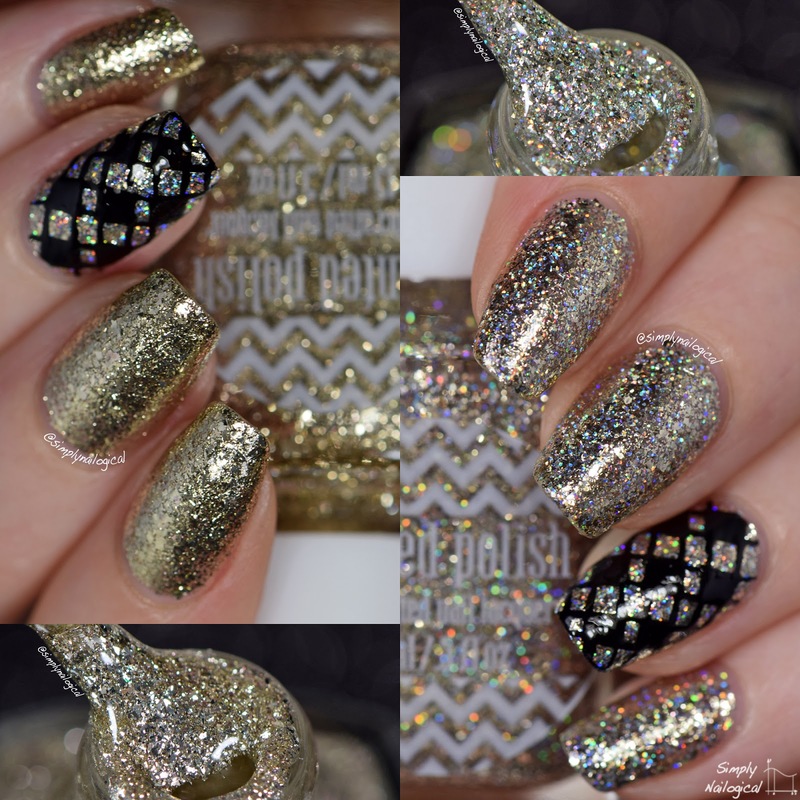 Those glitters tho!! Simply Peel Latex Barrier - super easy and effective clean-up! 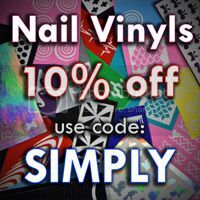 *Simply Peel was provided by Nail Care HQ for my impartial review. Painted Polish polishes were provided by Painted Polish for my impartial review. Epic post, amazing pictures of amazing products! Say what? 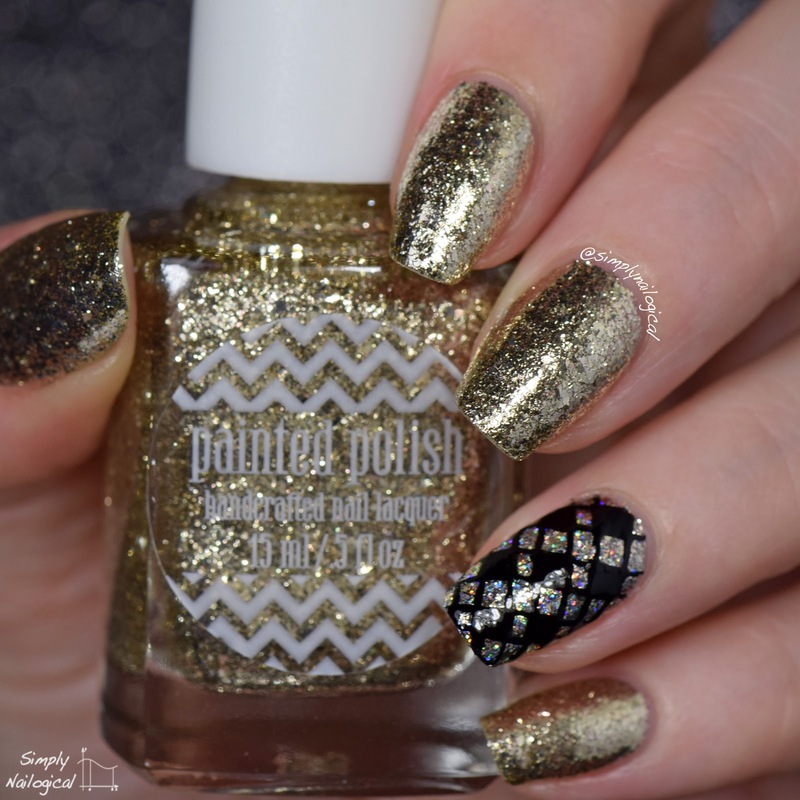 This looks like real gold on the nails! 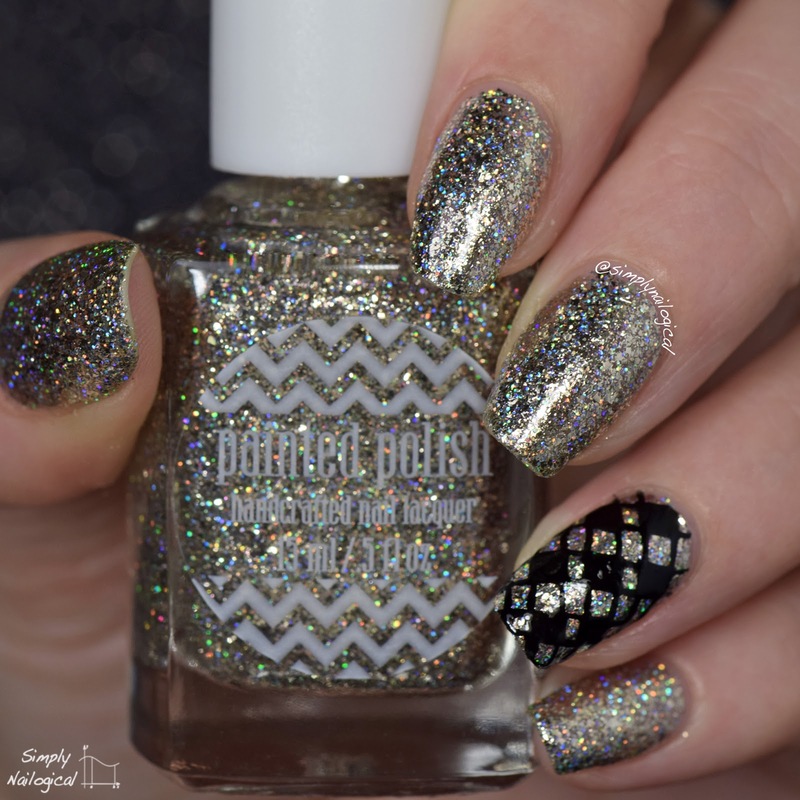 Fantastic holo and glitter effect! 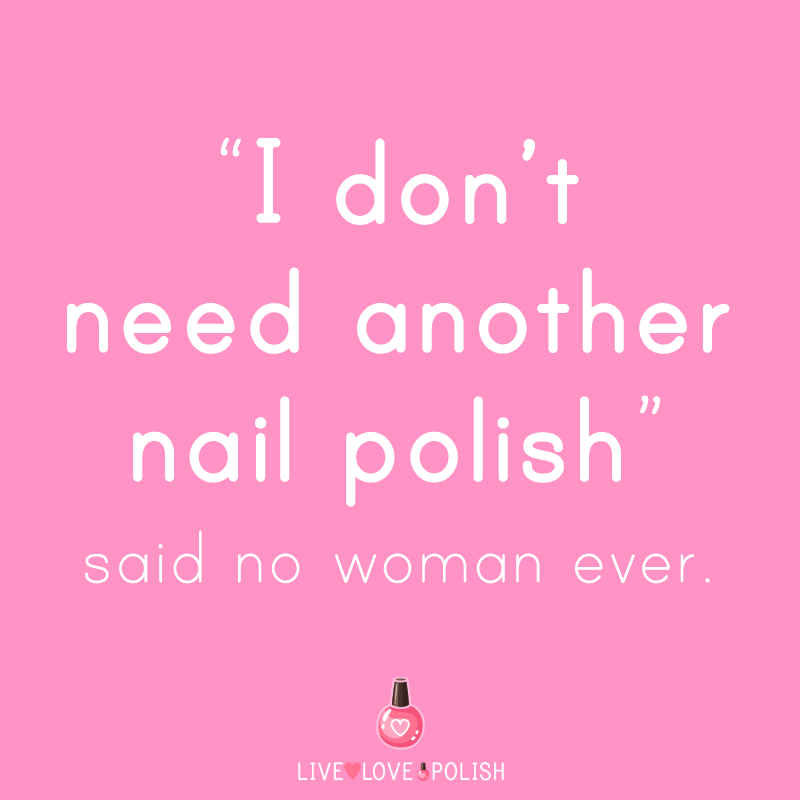 Cristine, these are just fabulous polishes. Thanks for all the detailed info about products, too. This college surprised me. Students may use several theoretical approaches. Technical translation is a course of lectures that will help you understand the vocabulary of professionals. Students additionally use this resource au.edusson.com to write unique texts. The second course is a literary translation. You can study US or European literature.